March Madness: Zooiree- A Soiree at the Zoo! 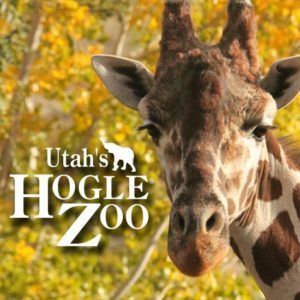 Hosted by Hogle Zoo’s director, Steve Burns, Zooiree is an overview of what goes on in a zoo and what it takes to run one. Steve will give a 30 min talk about running a zoo, present an overview of their master plan (the 100 year plan), and discuss the research partnerships they have. Tickets are $5. This is an adults only event, with cocktails and hors d’oeuvres. Depending on where the conversation goes, it has included golf cart trips to see various animals of the zoo. Make sure to purchase your tickets by March 4th!